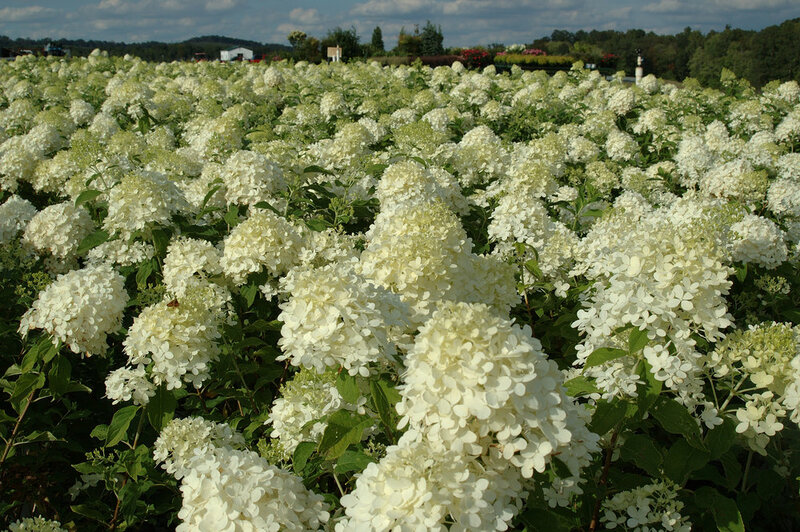 This week we are excited to feature several perennials that are stunning late summer bloomers. 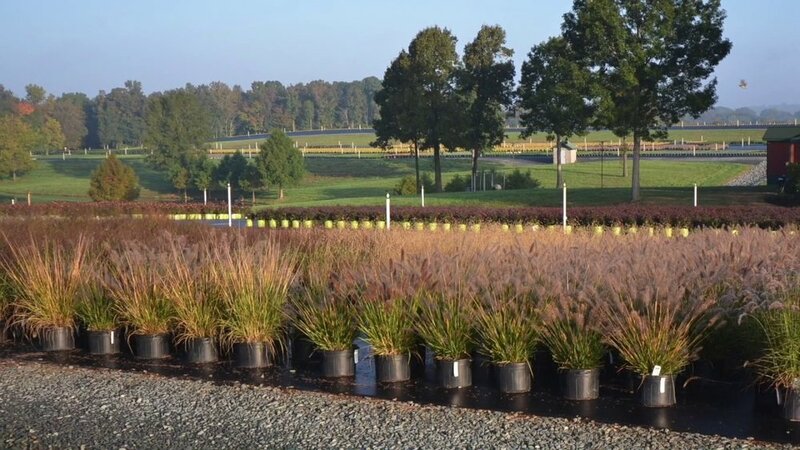 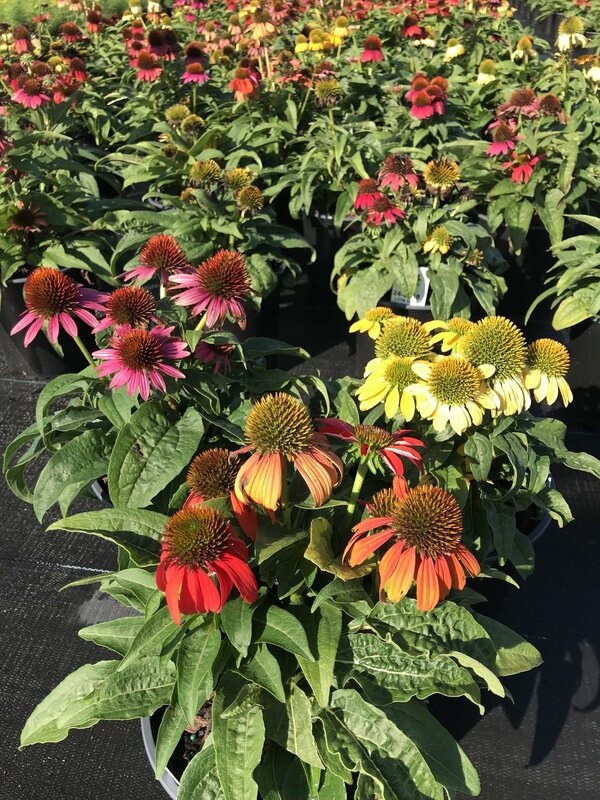 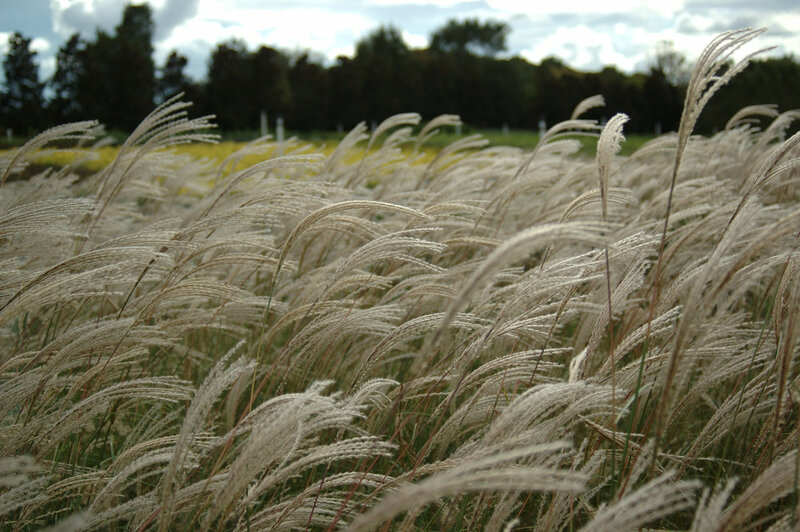 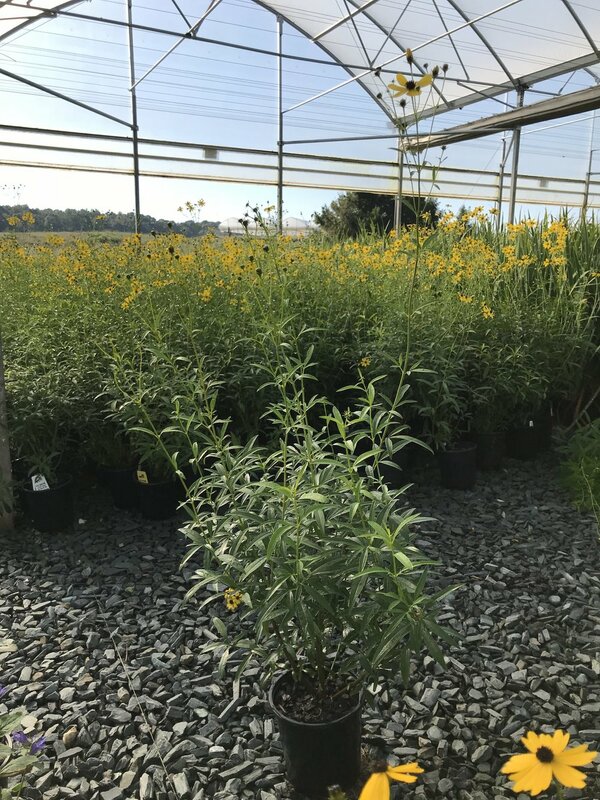 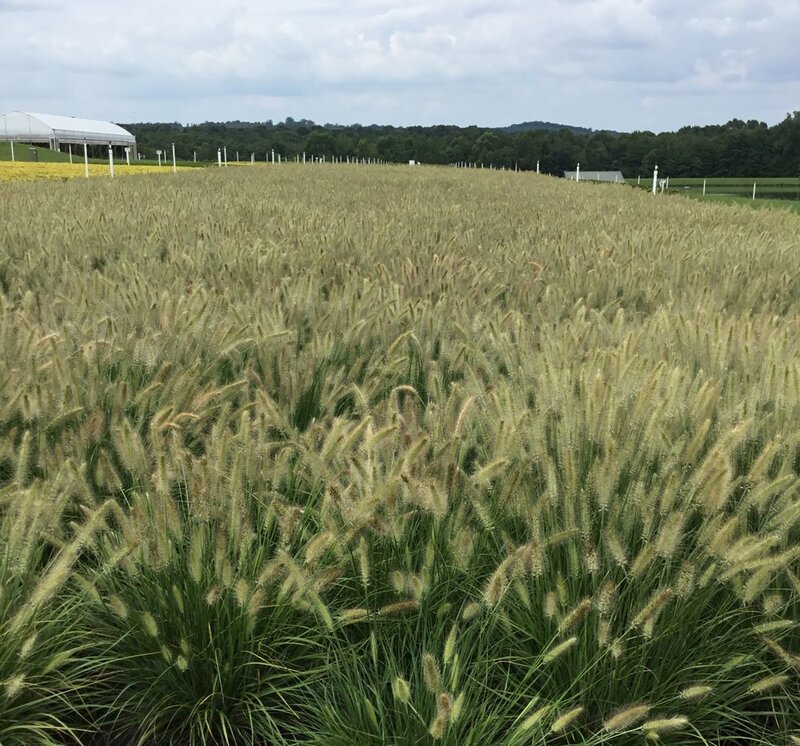 From Asters to Abelias, we are pleased with the versatility we offer our customers with this week’s mix of perennials, grasses and more. 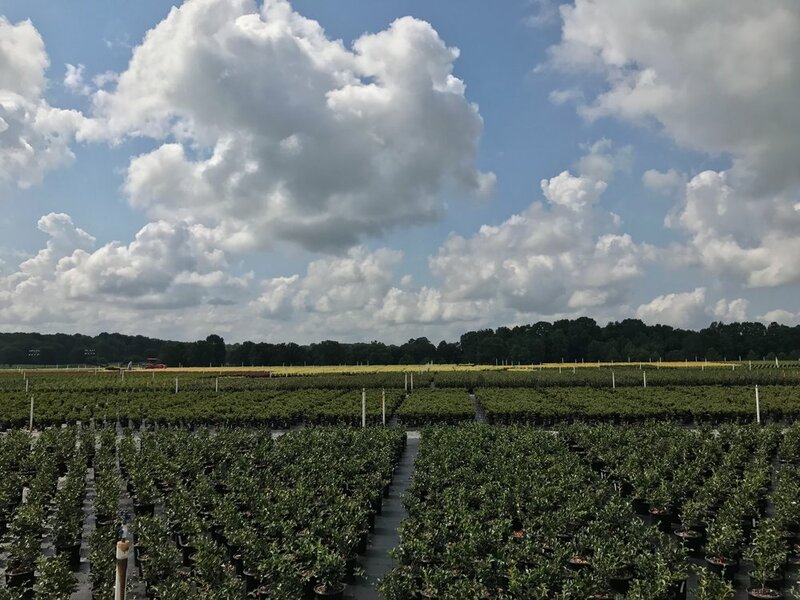 We are featuring a variety of items at overstock prices as well as full-price items and have included sizes in the captions below the photos. 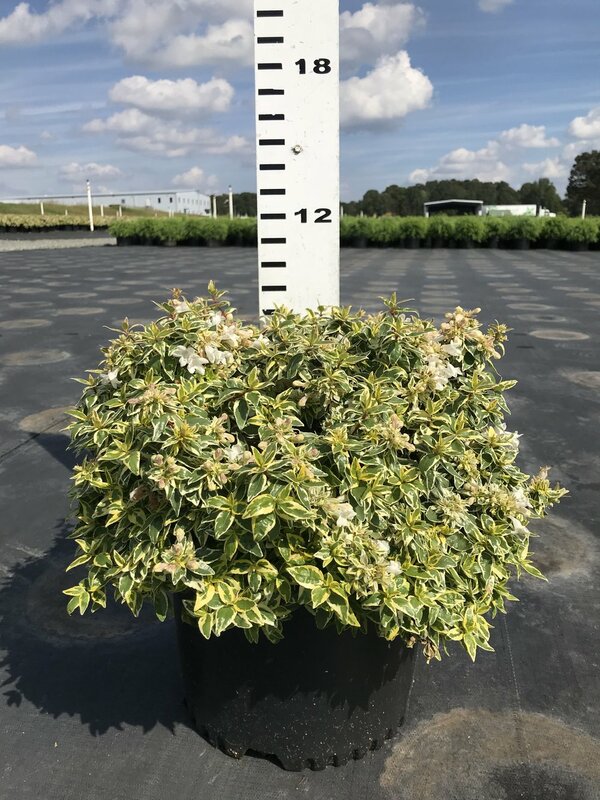 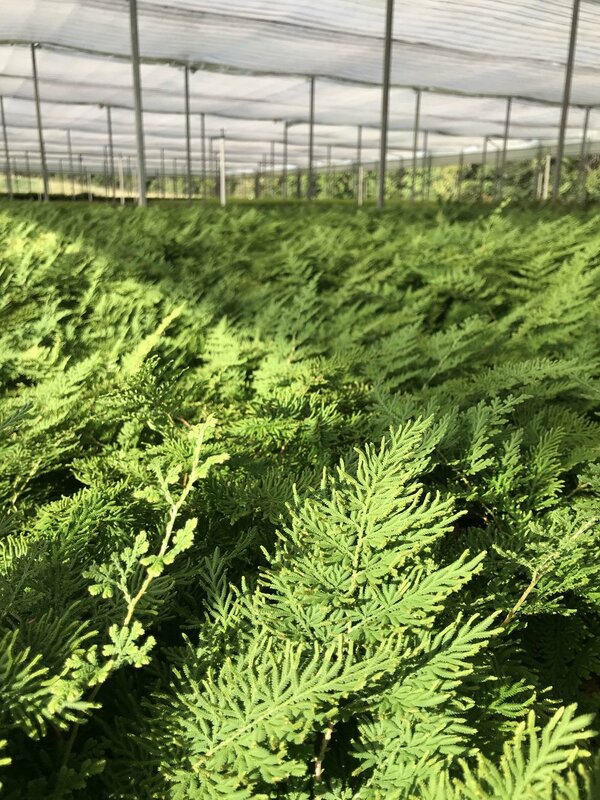 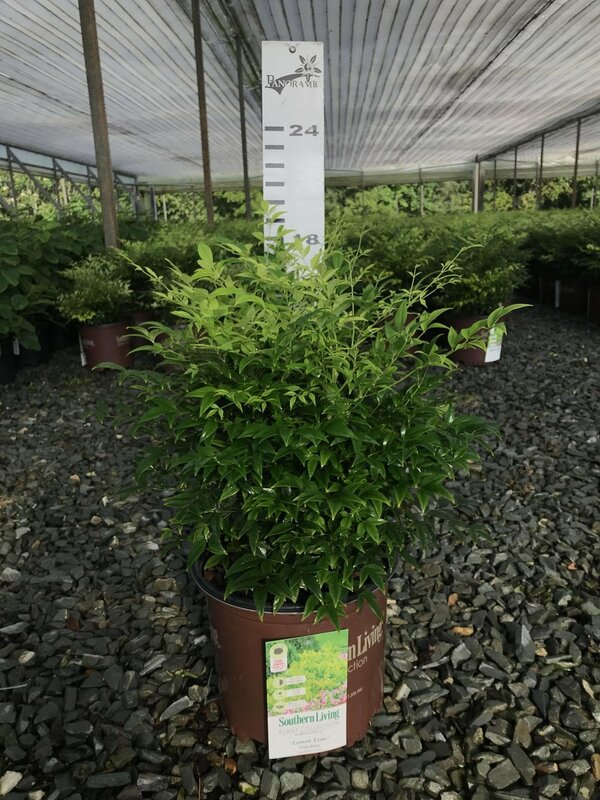 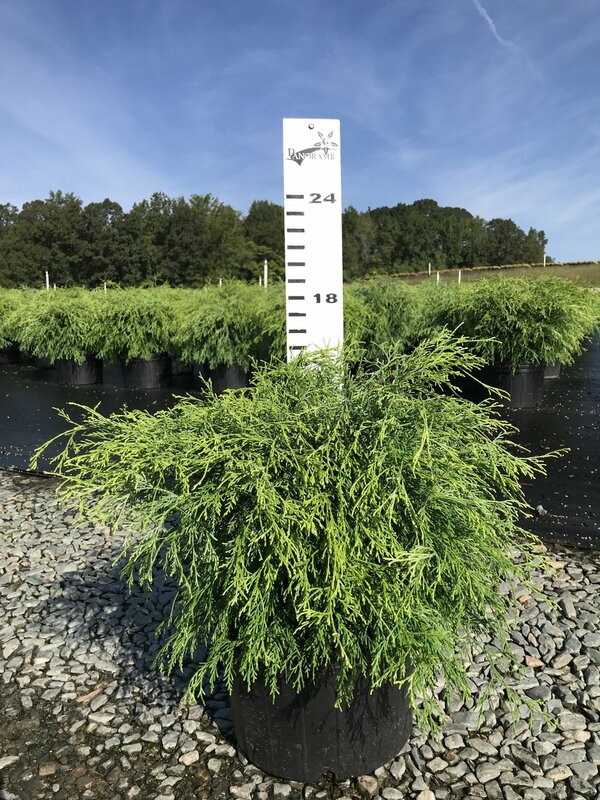 If you don’t receive our weekly availability email providing you with a spreadsheet of available plant sizes, prices, and quantities, sign up at the bottom of this page. 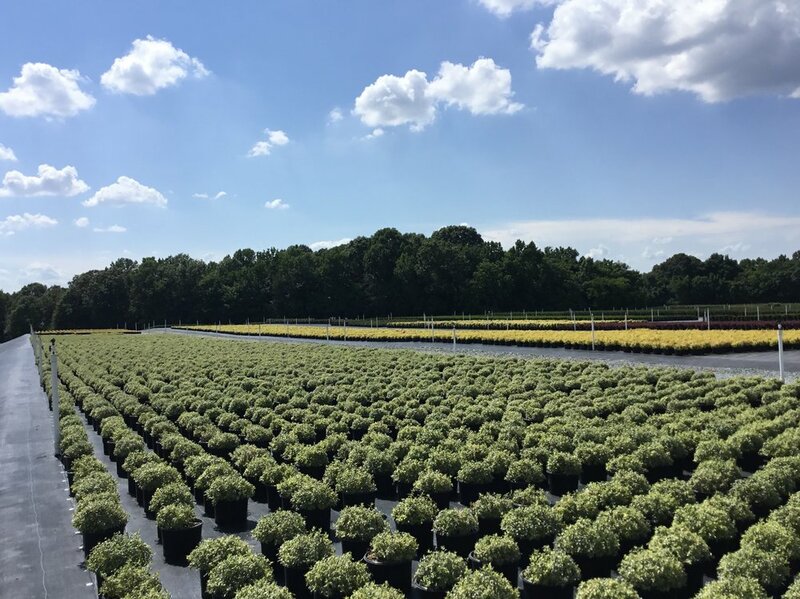 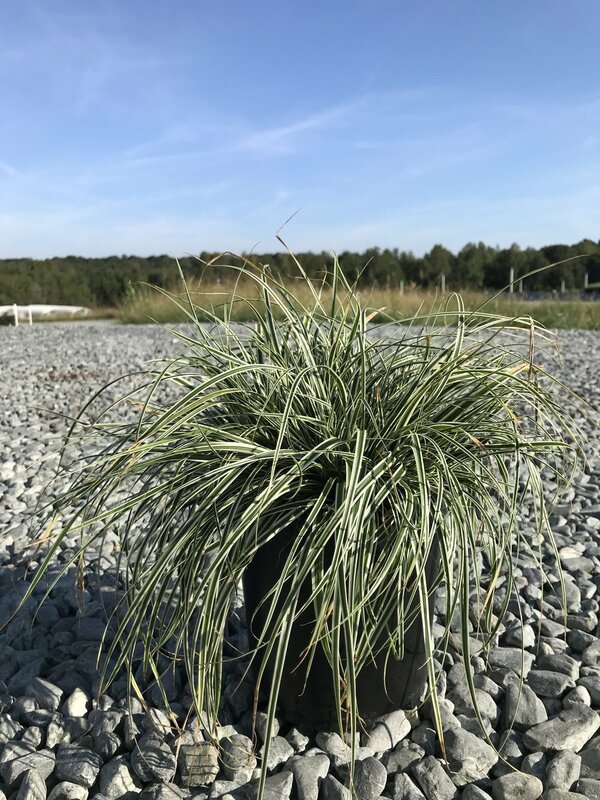 To speak with one of our plant experts and place an order for some of our most popular items, call today!